The eKapija investment team has recently done an analysis and made a ranking list of investments and investment ideas that attracted the most attention of eKapija users in 2015. The results are very interesting, some are expected, but there is a plenty of surprises, which is why we have decided to share this information with you. We present you the most interesting projects in the category of TELECOMMUNICATIONS and IT. The greatest interest of our readers as well as the entire business world was excited by the announced sale of Telekom Srbija. Already at the start of the year we heard the guesses about who could become the new owner of the state-owned telecom operator as several large investment funds expressed interest in its privatization. Big multinationals continued to recognize both the quality of staff and the potential of the Serbian market in this sector, so the U.S. giant NCR and Swiss company Namics opened their development center and branch office in Serbia in 2015, respectively, while China’s Huawei still considers opening an IT center in our country. The sale of Telekom Srbija was a hot topic throughout the entire last year, thus deserving the first place on our rank list. In early 2015, Deutsche Telekom was mentioned as the most serious candidate for the acquisition of Serbia`s national telecom operator, but shortly afterwards Russians, Americans, Austrians, Turks and an operator from Mexico joined the race. An invitation to tender for a 58-percent stake in Telekom Srbija was launched in July, and the media then speculated that the best bid was submitted by Telekom Slovenija, the U.S. investment fund Apollo, and the Chinese. Allegedly, Apollo offered to pay EUR 1.2 billion for the stake, but the Government expected to get EUR 1.5 billion and was ready to lower the price to EUR 1.4 billion. Six official bids were received in November, and the media wrote that the one submitted by the U.S. investment fund Colbeck Capital was the highest, standing at EUR 1.47 billion, which was about EUR 170 million better than the second best offer. All bids were evaluated by the appointed privatization adviser - the French company Lazard, whereas the Government was deciding which one`s the best, based not only on the price but also on the investment plan and social program offered. 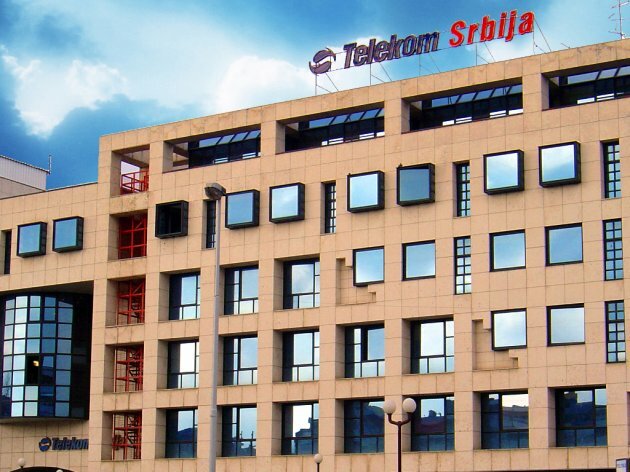 In the end, Prime Minister Aleksandar Vucic announced that the Serbian government had decided not to sell Telekom Srbija because, "although we got a good offer, we have realized it is not good enough to proceed with the privatization". It was then announced that Telekom Srbija would have to undergo a restructuring, that is, reorganization, and that the plan was to introduce professional management and, inevitably, cut the number of employees to make the company capable of withstanding a fierce market competition with other two operators. The story about NCR development center in Serbia took the second place. Serbian Economy Minister Zeljko Sertic signed an agreement on EUR 4 million subsidies with the American company on 31 March 2015. 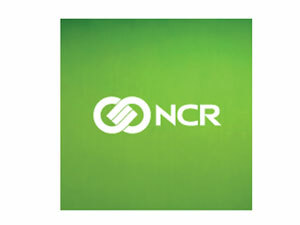 Based on this, NCR is going to hire additional 800 people in Serbia by 2017. Rick Marquardt, a representative of NCR which has so far invested EUR 6.4 million in Serbia and currently employs a total of 621 workers, said that that partnership was a foundation on which that company was building and improving conditions for doing business in Serbia, calling the agreement a solution that would benefit NCR, the Government, and the citizens. This technology company from the USA opened its operational and information center in Belgrade in 2012. Ranking third is the leading Swiss software engineering company Namics which announced long-term investments in the Republic of Serbia with the opening of branch office in Belgrade, with the aim of hiring 50 highly qualified web engineering experts during the first three years. This is Namics` first investment in any branch outside Switzerland and Germany, which they decided to do after a thorough market research and various analyses. Namics is a joint-stock company co-owned by 29 web engineers who actively work at this Saint Gallen-based business which was established in 1995 and currently employs in excess of 450 workers. At this moment, they focus on Java, .Net and Front End technologies, and their turnover in 2014 totaled EUR 59 million. The fourth place goes to the U.S. investment fund KKR Group which announced the acquisition of two TV stations with a national frequency in Serbia: B92 and TV Prva. The daily Informer wrote in April that KKR Group planned to expand its media empire to Serbia by taking over two televisions, adding that the representatives of United Group, a subsidiary of KKR, were already in talks with Greece`s Antena Group. In Serbia, United Group already owns SBB, Total TV, Grand production and television, Sport klub, N1, TV Cinemania, and TV Ultra. 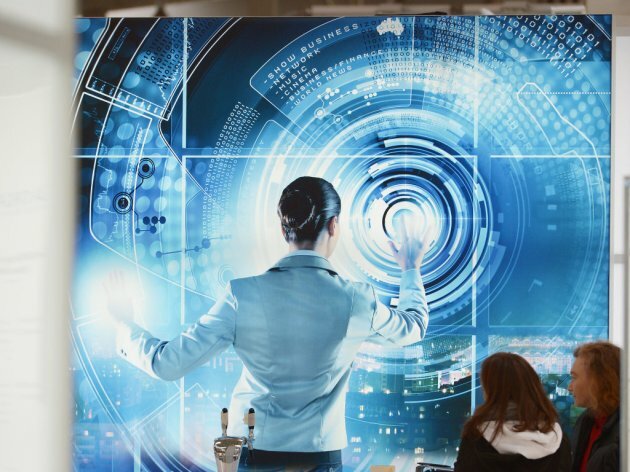 The fifth place on our investment list is China`s Huawei which still considers the possibility of opening an information technology (IT) center in Serbia. This idea was communicated in July, after a meeting between Serbian President Tomislav Nikolic and Huawei Vice President Wang Chengdong. 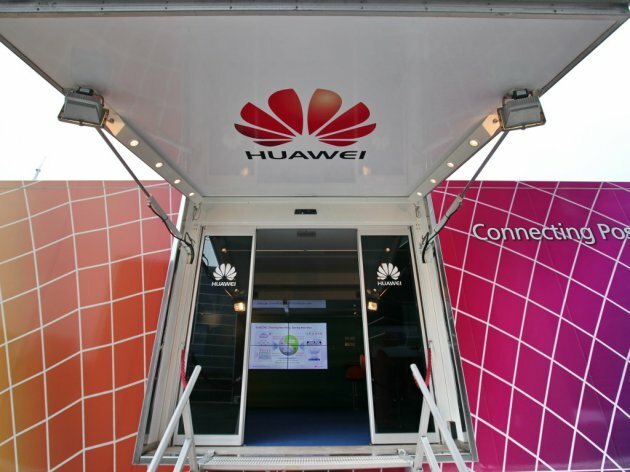 Huawei is one of the world`s largest manufacturers of telecommunications equipment, employing about 170,000 people. It operates in Serbia since 2005, working with a number of Serbian companies and institutions, such as Telekom Srbija, Telenor, the Defense Ministry and the Ministry of Interior. January 2015 saw the Commission for the Protection of Competition of Serbia giving the cable company Srpska kablovska mreza (SBB) the nod to acquire a 99.27% stake in the information systems development and construction company EUnet, and the story about this takeover ranks sixth on eKapija`s list. The seventh place goes to IST.net platform for the management of all phases of statistical research. This software is developed using Microsoft development tools, that is, .NET technology. The flexibility and ease of work in Excel, which is used to make reports for end-users, contributes to the efficiency of research process. This is the reason why the Republic Statistical Office (RSO), as an expert organization in the government administration system that annually conducts more than 300 researches, accepted this concept in cooperation with Microsoft in order to create a development environment that would improve the performance of the entire organization. The last, eighth place of our list is reserved for the Virtual Cooperative application developed by Novi Sad-based ITEN. This solution for teaming up and joint appearance of small agricultural manufacturers on the market is a kind of social network for farmers. The idea originates from February 2015 and is in line with the Strategy for Development of Agricultural Cooperatives in the Republic of Serbia, a document prepared by the Ministry of Trade, Agriculture, Forestry and Waterpower Engineering in 2011. 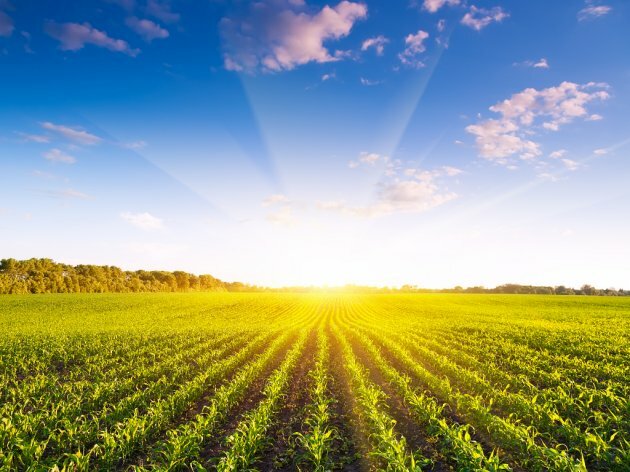 ITEN is one of the 13 domestic ICT companies that have secured funds for the implementation of technology projects and the development of applications for agriculture under the EU-financed Fractals project. Take a look at the complete list of investments in the category of TELECOMMUNICATIONS AND IT and see to what extent it matches your own thoughts, appraisals and estimates. And one more thing. Have you already seen which projects attracted the most attention of eKapija readers in categories SHOPPING MALLS, TOURISM, ENTERTAINMENT AND RECREATION, HEALTH CARE, ENERGY and TRANSPORTATION?